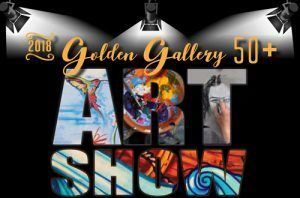 This event is promoting the art of Weld County’s 50+ residents. The exhibit and opening reception are free and open to the public. The reception features refreshments and hors-d’oeuvres. This event is sponsored by the Greeley Active Adult Center and the Weld County Area Agency on Aging. 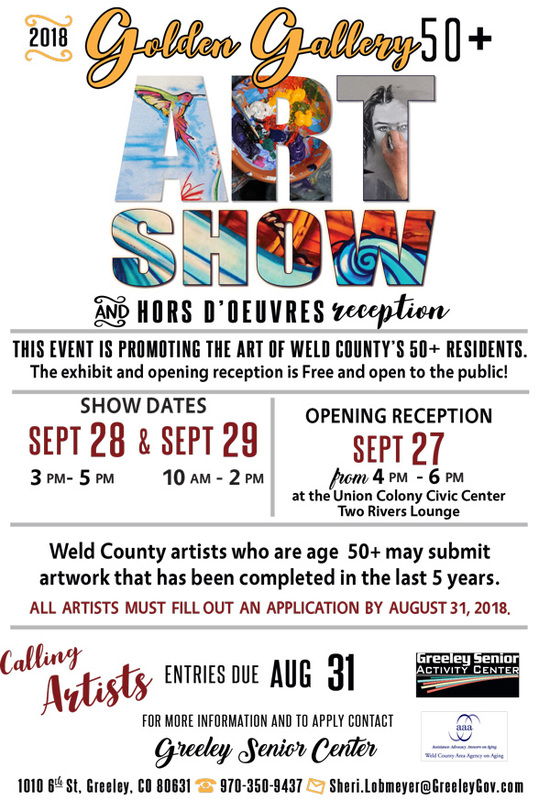 Weld County artists who are age 50+ may submit artwork that has been completed in the last 5 years. Entries due by August 31. I am a wife and mother of two rambunctious boys living in Loveland Colorado after our brief stay on the Western Slope. We are transplants from the beautiful mountain town of Flagstaff Arizona. But nothing compares to the Rocky Mountains! While I grew up in the Phoenix area, I moved to Flagstaff when I went to college at NAU where I got my degree in journalism. I want to work with local businesses. If you are local, own a business and found this website, it wasn’t by accident. Shoot me an email and let’s work together!